Education has evolved with the advent of technologies. With computers and the internet, students got to study with a visual aid. Videos and audio helped them understand concepts better. The education of the future is all about interactive self-learning. With technology like Virtual Reality (VR), learning is made fun, interactive and appeals to the visual memory of people. A Goldman Sachs report estimates that VR could be worth up to $80 billion by 2025. 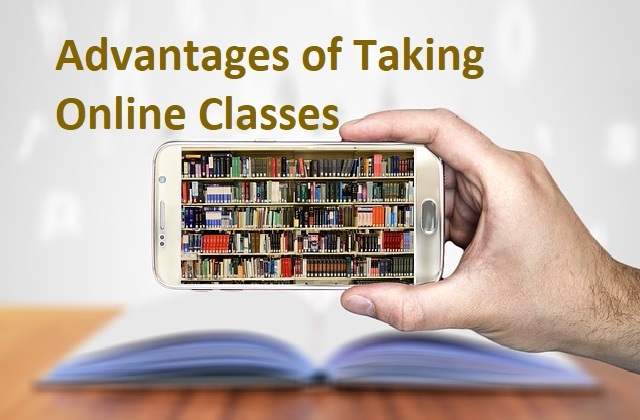 One of the biggest deterrents of professional training and skill development is the lack of skilled personnel, time and cost available to train the newcomers. And in the fields like manufacturing, assembly and logistics management, the risk and cost of on-the-job learning and training are very high. Virtual Reality training and skill development solve all these issues with its ability to simulate real-life scenarios. Picture this: A hard-bound manual describing various parts of an aeroplane or a big manufacturing car unit, step-by-step illustration of assembly, mantling and dismantling. A trainee has to go through these manuals and begin their work because they are academically trained. Sounds tough, isn’t it? This has been the case in several industries for decades. That is why the cost of training and up-skilling labour in these fields are time and money consuming. Controlled training environment: With Virtual Reality training, one can visualise every part, experience mantling and dismantling as if they are working in the live manufacturing unit. Simulation helps save time and enables trainees to learn in a safe environment. Along with a safe training environment, it also paves the way for mitigated risks. According to Dr. Narendra Kini, CEO at Miami Children’s Health System, the retention level a year after a VR training session can be as much as 80%, compared to 20% retention after a week with traditional training. Monitored skill development: With CHRP-INDIA Safety and Industrial training modules, employers can record and monitor the performance of employees on the training program. With cloud data management, this can even be done remotely. The overall performance of the employee is scored and this saves a lot of time and cost to conduct certification courses in safety and training. Workers get to complete their tests as they learn and are completely ready to face their tasks at the end of the course. 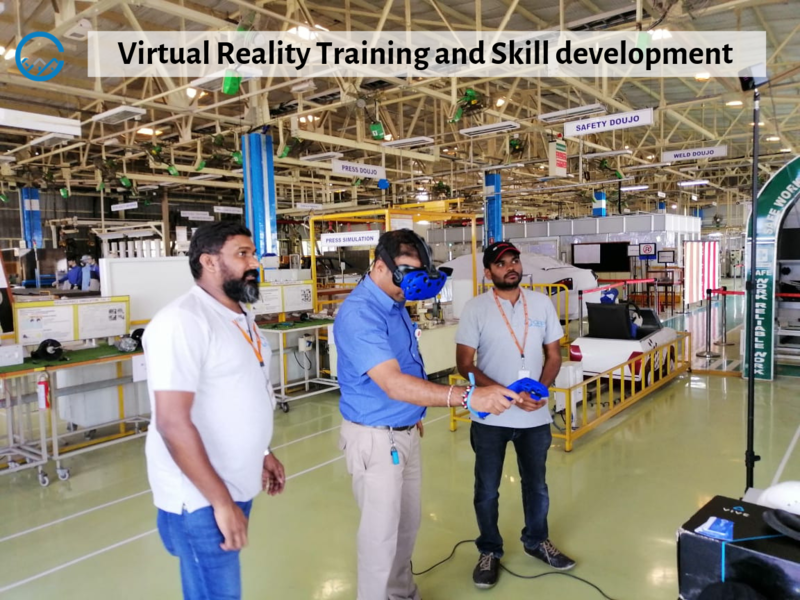 And in the case of upskilling, training with CHRP-INDIA Virtual Reality modules helps companies track employee efficiency. Brandon Hall Group’s learning strategy research found that among high-consequence industries, about 45% consider these types of simulations either important or critical to achieving their business goals in 2018-2019. Immersive and cost-efficient learning: Often, what is taught, learnt and retained are not consistent. With Virtual Reality’s immersive learning environment, employees and students can learn with interactive visual content. Studies suggest students can absorb a visual scene within 0.01 seconds! Moving towards a fully digital world, VR acts as the window to this visual sense. Students get a first experience and wholly understand a concept. It provides experiential learning and hands-on training. Training for heavy machinery assembly or complex parts within the assembly can be costly. With VR, assembly or training can be simulated and is cost-efficient. Fun-fact: According to the 70:20:10 framework, 10% of what people learn comes from formal learning events such as courses and classes; 20% comes from informal, peer-to-peer learning; and 70% is experiential. This means that the clear majority of what people learn comes from on-the-job training, trial and error, and simply learning by doing. Intelligent and predictive analytics: A monitored training programme means data collection over a period of time. This helps businesses improve their teaching and training modules. And data collected real-time with VR based working helps in predictive analysis, enabling workers to avoid common errors. In the long term, this improves efficiency by reducing errors. 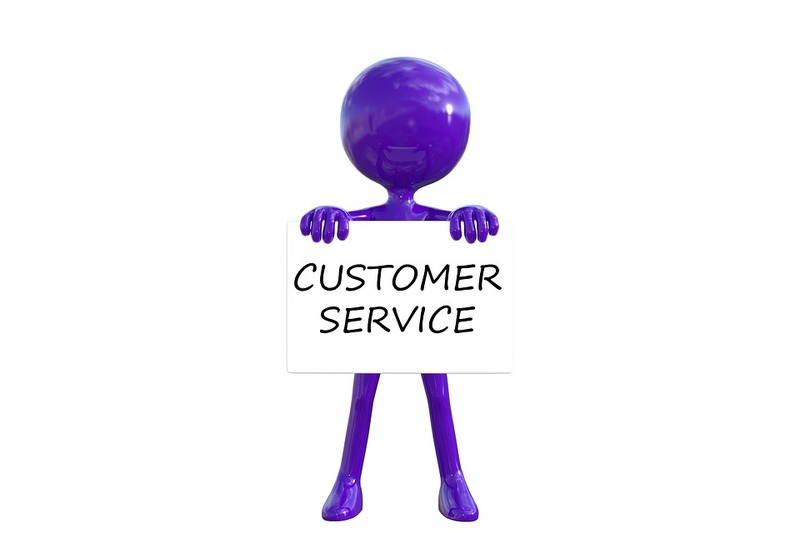 Our modules are unique and can be easily customised to a business’ needs. With 360-degree immersive experience, Augmented, Virtual and Mixed Reality content based on 3D modelling & animations. Our solutions are designed to fit the various aspects in workflow from training to logistics and are scalable as per the need.